“Enriching and transforming lives through compassionate care and innovation” is our company mission statement. As our focus is on the pediatric special needs population, it’s pretty easy to stay attentive to that mission. 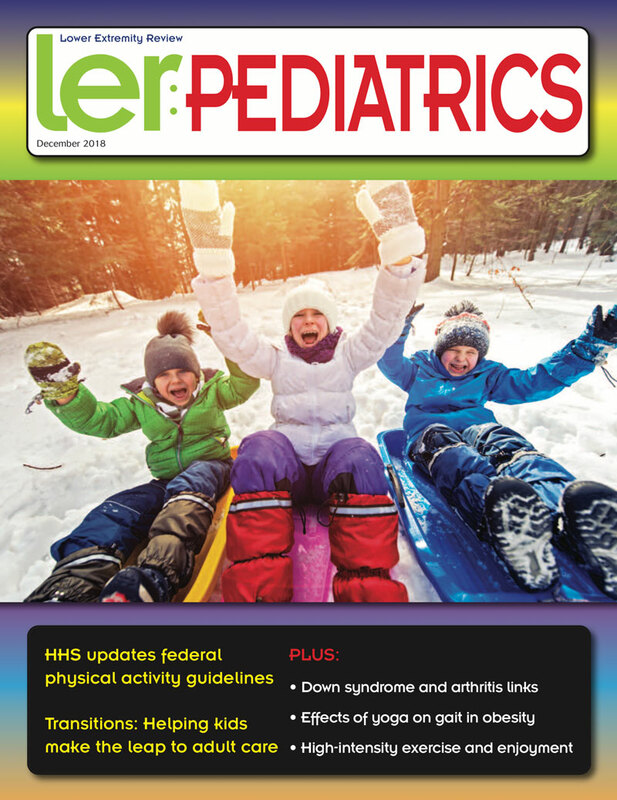 Diagnostic challenges should not delay clinical intervention – Hypotonia, or abnormally low muscle tone, is by itself not a disorder but a symptom of an enormous array of issues—many of which can be difficult to diagnose accurately. Early intervention can help provide a solid foundation – Many kids with Down syndrome, autism, and other neurological conditions may experience biomechanical limitations in the form of delayed development of gross motor skills. One of the drivers of that delay can be hypotonia. New research underscores years of positive clinical results – When it comes to orthotic management of pediatric patients with hypotonia, the medical literature is only beginning to document the effectiveness that clinicians have been reporting anecdotally for years. When our son was born, we prayed for a healthy baby with 10 fingers and 10 toes. Our prayers were answered. Three years later, those same prayers were said for baby number two. And, once again, our prayers were answered. Baby number two was also born with 10 fingers and 10 toes.